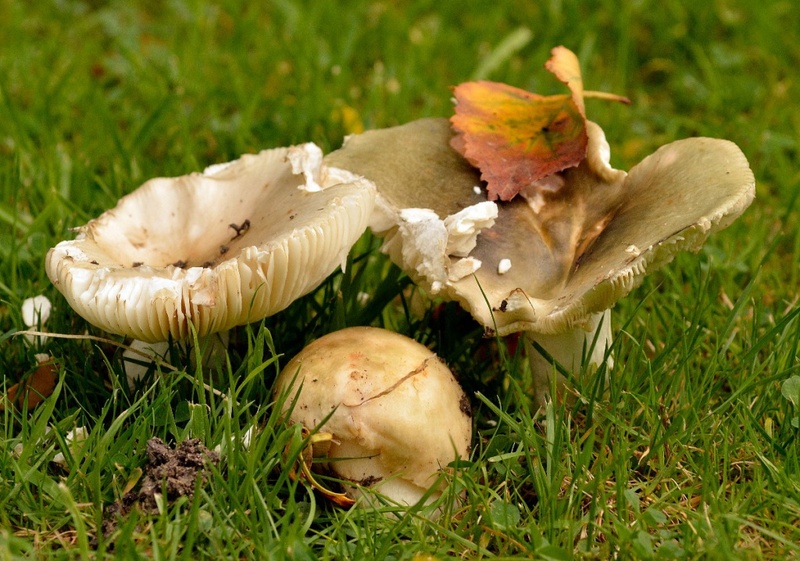 It has a pale to very pale grass-green cap, occasionally with yellowish tints, fading to pale grey-green with age. 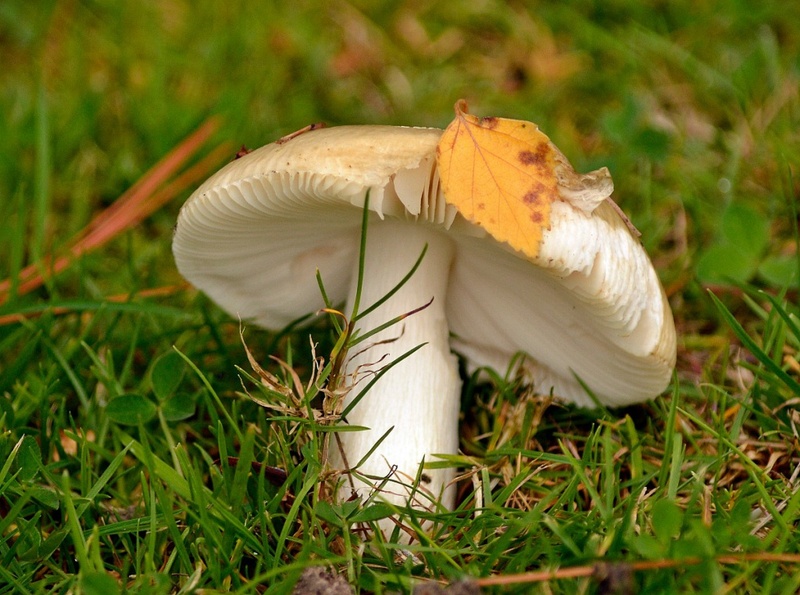 Gills are white, eventually turning yellow with age, they are adnexed and crowded. July to October in Britain.